1300 Gallons of liquid magnesium chloride used last year to pretreat elevated structures, like bridges. 42 Number of snow plows and spreaders owned by the city. 153 Weekday bus lines with alternate snow routes. 10,795 Number of chains owned by King County Metro, enough for about 5,400 buses. 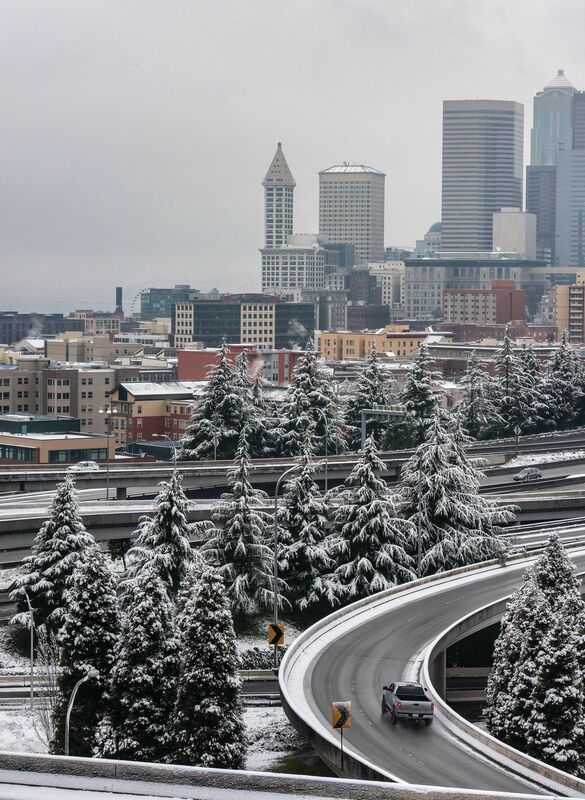 In 2008, Seattle was hit by a series of storms in the week leading up to Christmas. The snow wasn’t that high, but its victims were many: Roads were icy and rutted, bus routes were suspended, flights were canceled, and then-mayor Greg Nickels’s political career never recovered. Seattleites resented that the mayor gave the city a “B” grade for its snow response, but the nail in the coffin came later: A Seattle Times investigation found that 10 Seattle Department of Transportation employees spent 76 hours hand-shoveling snow in West Seattle, home to Nickels and then-deputy mayor Tim Ceis. Winter Is Coming. SDOT Says It's Prepared. 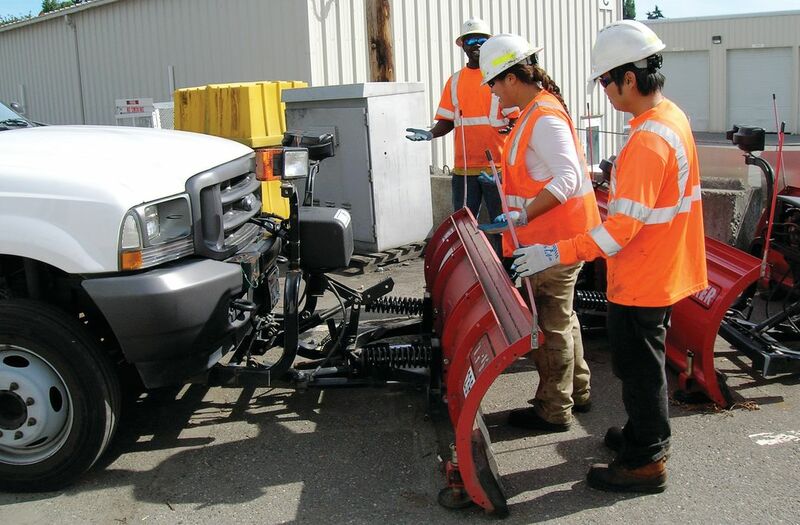 During late fall, plow crews practice their snow routes (especially on hills). 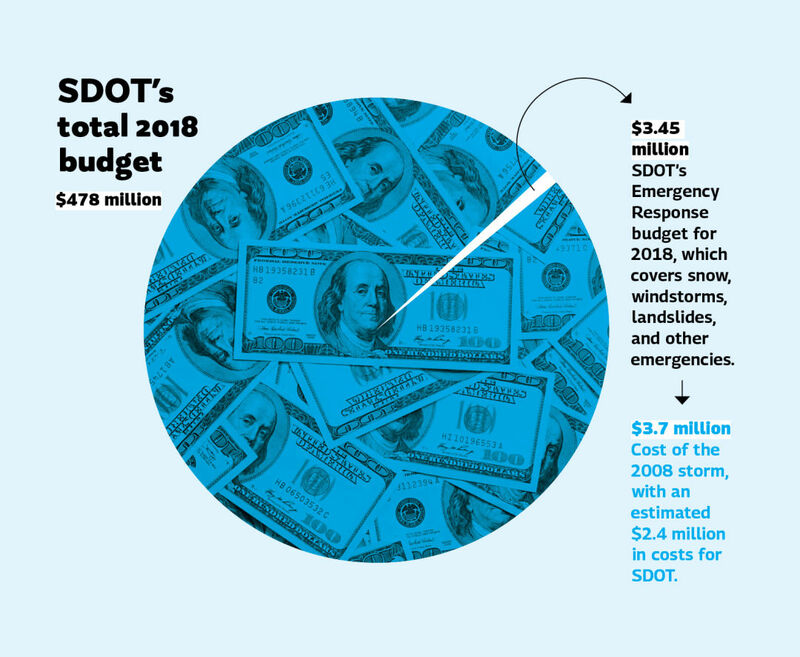 Every November, SDOT staffers meet with meteorologists, medical facilities, and other city agencies to be briefed on the expected forecast and to review protocols and procedures. When bad weather is expected, crews pretreat streets with magnesium chloride and granular salt to prevent ice from forming. A forecasting tool called SnowWatch shows the department how a storm will affect different neighborhoods, allowing crews to prioritize plowing. Wait for buses at the top or bottom of a hill so drivers aren’t forced to stop where it’s steepest. While driving in snowy or icy conditions, double your following distance to eight to 10 seconds. If your tires slip, avoid slamming on the brakes and instead ease off the accelerator and keep steering until the vehicle regains traction.